VIZ Media continues to expand its bestselling NARUTO anime franchise with the release of the latest NARUTO Shippuden Uncut DVD Set Volume 6 on April 26th. The 3-disc set contains episodes 66-77 of the original anime series in both subtitled and English dubbed options. Rated ‘T+’ for Older Teens, this box set will be available for the suggested retail price of $49.95 U.S./$71.99 Canada. In the latest NARUTO adventures, the rogue ninja Furido attempts to use the Lightning Style jutsu of the Guardian Shinobi to rain destruction on the Leaf village. The ninja are running out of chakra. Does Naruto have enough power to save the village? Then, the Akatsuki are working their way from one tailed beast host to another, and it's only a matter of time until they get to Naruto! 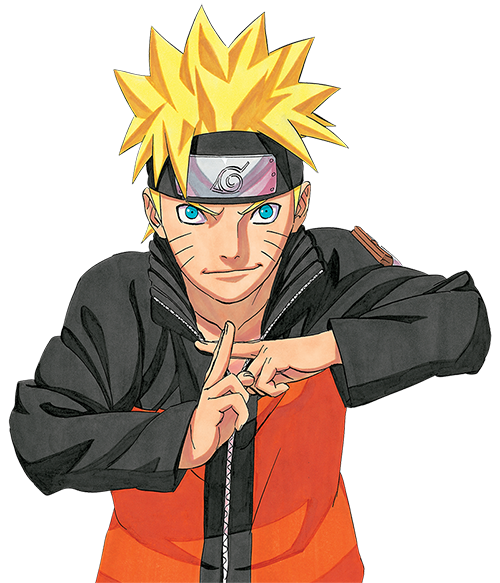 For more information on NARUTO please visit the official website at www.Naruto.com.